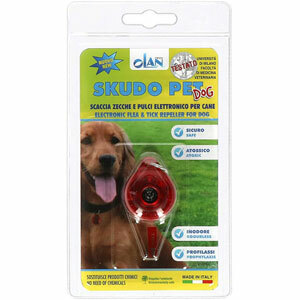 Skudo Electronic Tick Repeller - Chemical-free tick repellent for cats and dogs. 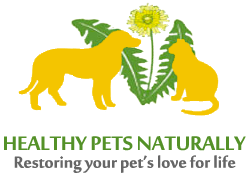 Chemical free tick repellent for cats and dogs. 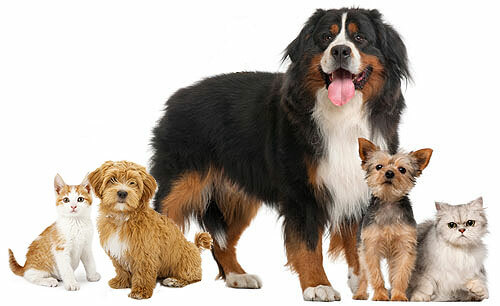 Care : Simply attach to pet’s collar with with enclosed ring. Unit is weather proof. Dry with a hair dryer if accidentally immersed in water. When working properly, the unit emits a faint ticking sound and should be replaced if this ceases. Skudo has been tested & proven by clinical studies by Professor Genchi at the Faculty of Parasitology, University of Milan, Italy, 1992 and by Professor Doctor Giselle Zoccal Mingoti at the Faculty of Veterinary Medicine, State University Paolista, St Paul, Brazil, 2002.